You’ve heard me rave about Connected Riding before. Trisha has had lots of people who follow our way of being with horses in her clinics now, so although she doesn’t teach it at all – she is comfortable with us doing our approach in her clinic. Even riders of Olympic standard and above have had valuable insights and improvement from Connected Riding lessons, so come along and learn simple Groundwork Exercises to relax and supple your horse, plus incredibly valuable posture changes, for you and your Horse, which lead to more effective communication both on the ground AND in the saddle. Theory Evening : Thurs 29th March 7.00pm – 9.30 pm Cost : $40/adult $20/children or pensioners. N.B. The Theory Evening is free for riders participating in the clinics, and it is essential that you attend the Theory if you have not been to a clinic before. If you can’t make it on Thursday contact Sue and she can help bring you up to speed before then so you aren’t left “behind”. There are still a couple of Private lessons available on Tues 3rd April in the afternoon. 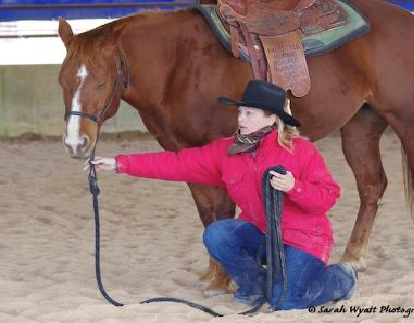 PS we are also hosting a TTouch for Horses Clinic with Robyn Hood on May 5 – 9. Sorry Kim, I don’t organize them myself, I just let people know about it when Sue was short of numbers that time. You can contact Sue McKibbin at this link,. Sue doesn’t get Trisha Wren over any more, although I am sure she is coming over to other places) but Peggy Cummings herself was just here in January and is coming back next year if all goes as planned. 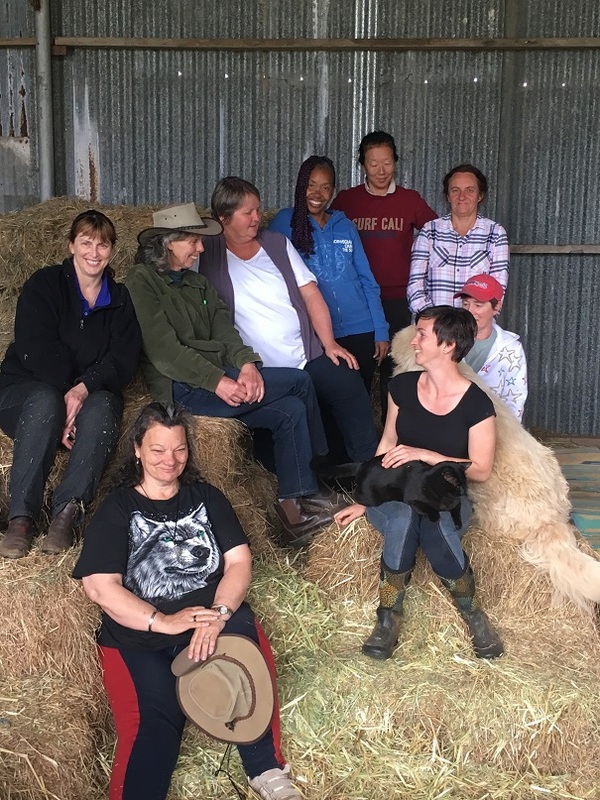 I have an 8 day Horse Retreat happening, starting 30th April 2015 if you’re looking for some riding seat work a lot earlier (only if you are open to a spiritual approach to horses though, because this clinic is about Wellness and Inner Peace for both Horse and Rider.) 🙂 A few years ago now, I took Peggy’s seat work, that I absolutely love, and brought my work as an alternative therapist to it and the horse work I was already teaching and developed a way to Release old stress and tension in our riding seat, Re-Learn the perfect riding seat for us and Re-Program it so that it’s just there into auto pilot. It saves goodness knows how long in developing a beautiful riding seat. Here’s the link if you’d like to know a bit more about that Horse Retreat. 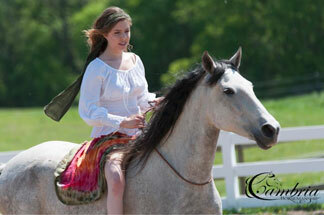 Plus there’s the 12 lesson Cameo program here that is teaching that beautiful riding seat in on line lessons too. You’ll find more info on that on the right hand side of every page on my blog.